A real architectural jewel of the city, this emblematic building in the Belle Époque style combines comfort and elegance. Its privileged location between Le Phare golf course and Miramar beach invites you to relax. 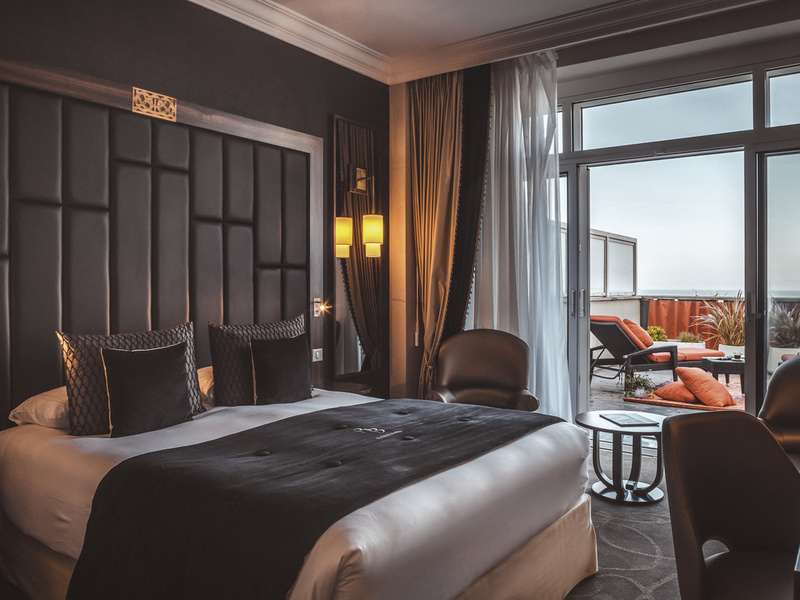 LE REGINA BIARRITZ hotel & spa looks overlooks the majestic bay of Biarritz, with unrestricted views of the ocean and the "Le Phare" golf course. Nicknamed the "Petit Palace", this building, symbolic of the Belle Époque, combines comfort and ..
Recharge your batteries with an exclusive spa ritual in the refined setting of the Spa by Sothys. 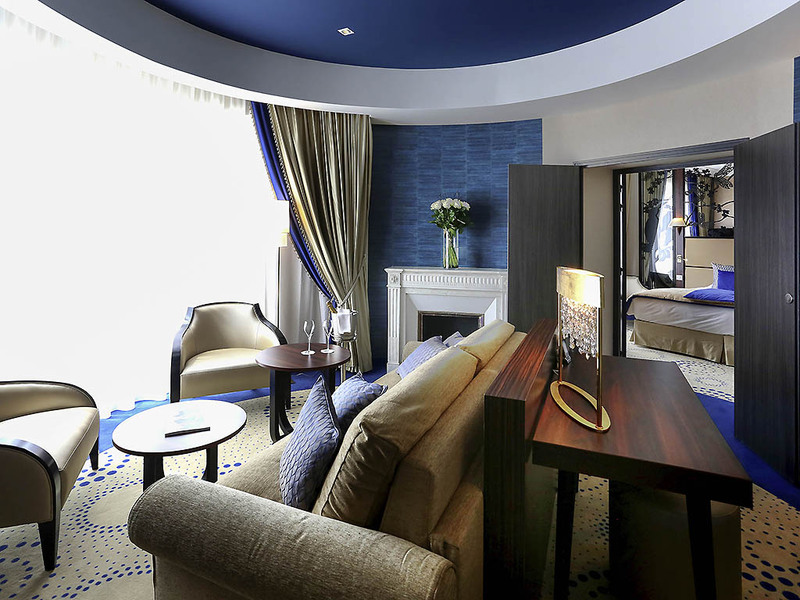 From the patio skylight to camellia motifs in the suites, delve into the spirit of the 1920s. High above the town, take advantage of outstanding views of the bay and its lighthouse. MEMORABLE MOMENT: The Regina invites you to go back in time through a unique tour of the city under the banner of Haute Couture. Discover 3 centuries of history and fashion. Discover the architecture of Biarritz in a different way, through the history of legendary fashion designers such as Chanel, Lanvin, Jean Patou and others who succumbed to the chic charm of the city and opened their first luxury boutiques here. The 90-minute route was designed by Nathalie Beau de Loménie, author of the book "Biarritz et la Mode" (Biarritz and fashion) that you will take away with you. Extend this delightful walk with a champagne tasting session in one of Biarritz's historic tea rooms. Travel back in time and imagine seeing Picasso or Coco Chanel sipping a cup of tea right next to you! Biarritz is a true jewel in the French crown: Capital of the Basque Country, the surfing capital of France and a seaside resort on the Basque coast. 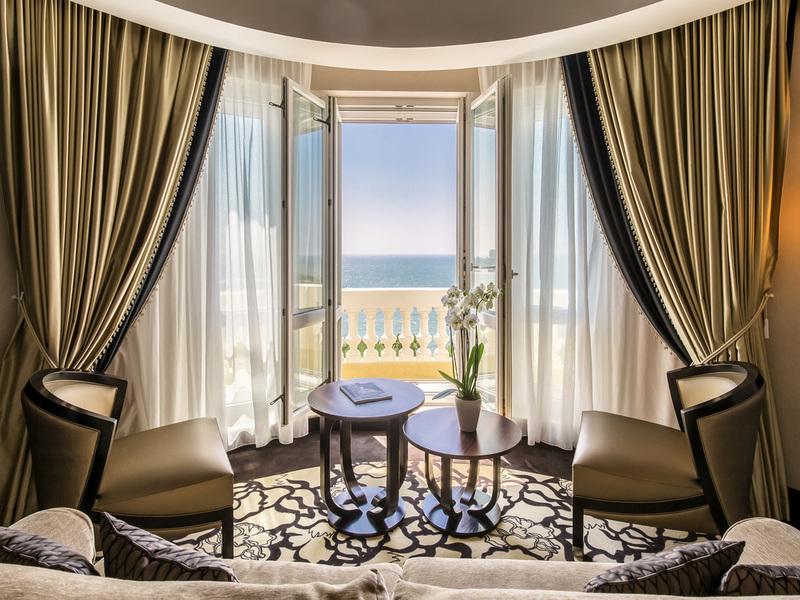 Have you felt the invigorating ocean air whip your face as you look out over the wild sea? 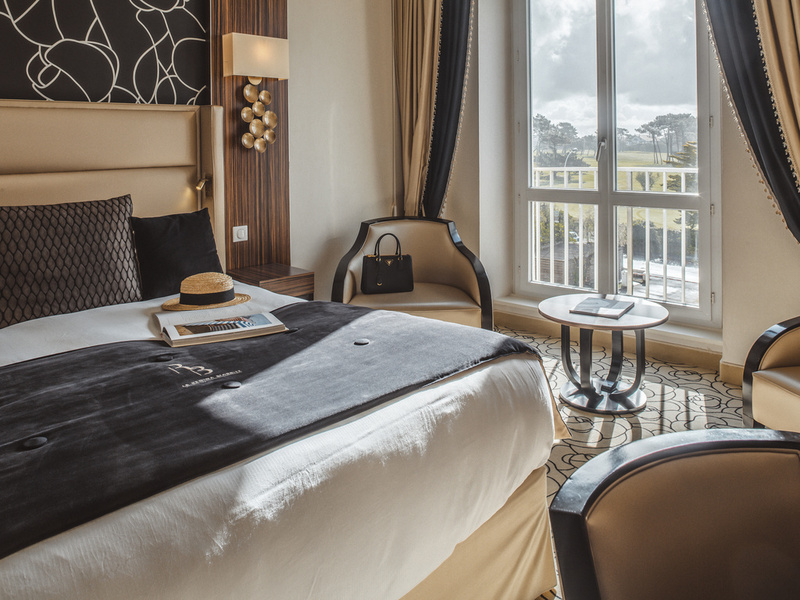 LE REGINA BIARRITZ HOTEL & SPA in Biarritz: Coming from the A63 (E05, E70, E80), take exit 4 and follow signs for "Biarritz Centre ville", then follow signs for "Phare de Biarritz". 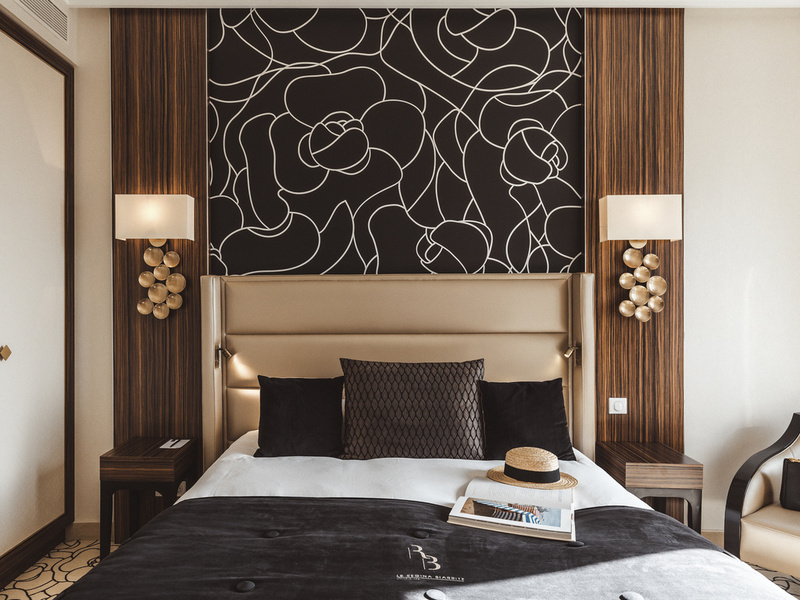 The ultimate in contemporary design, inspired by the heritage of the great Maisons de Couture: dark, elegant wood, sleek lines, fabrics in delicate tones and geometric patterns. 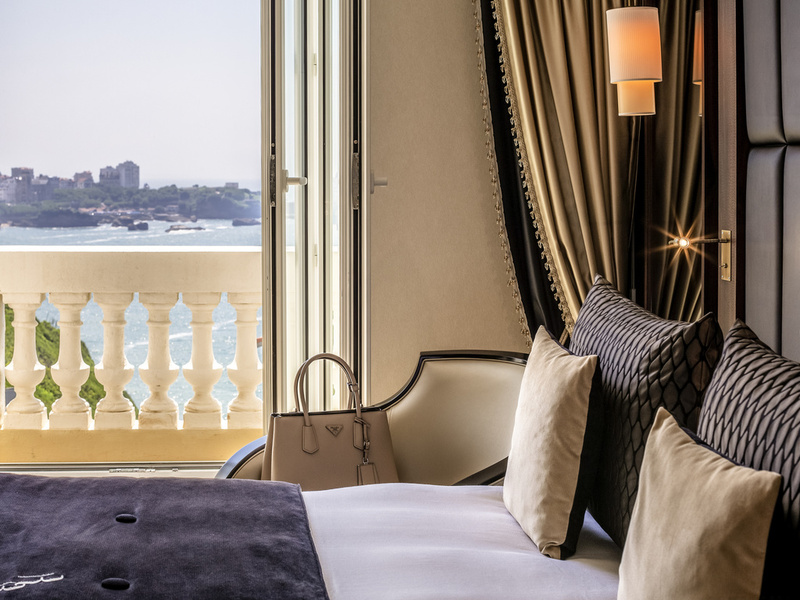 An homage to the camellias and mirrors of Coco Chanel, whose unique spirit still inspires the hotel's rooms and suites. In honor of Coco Chanel and Jeanne Lanvin, the Allure and Haute Couture suites blend noble materials and clean, simple lines. Each is a model of contemporary elegance that prevails over the ocean and its lighthouse, or the city of Biarritz. Located between the ocean view terrace and the central patio, the IQORI restaurant invites you to enjoy no-frills cuisine made from authentic produce in an intimate setting. Each Sunday, savor gourmandise prepared by our chef - served with English tea or champagne. Discover the best of traditional Basque cuisine in an Art Deco setting at the restaurant. Cocktail in hand, experience unique musical and artistic events at the heart of the patio. 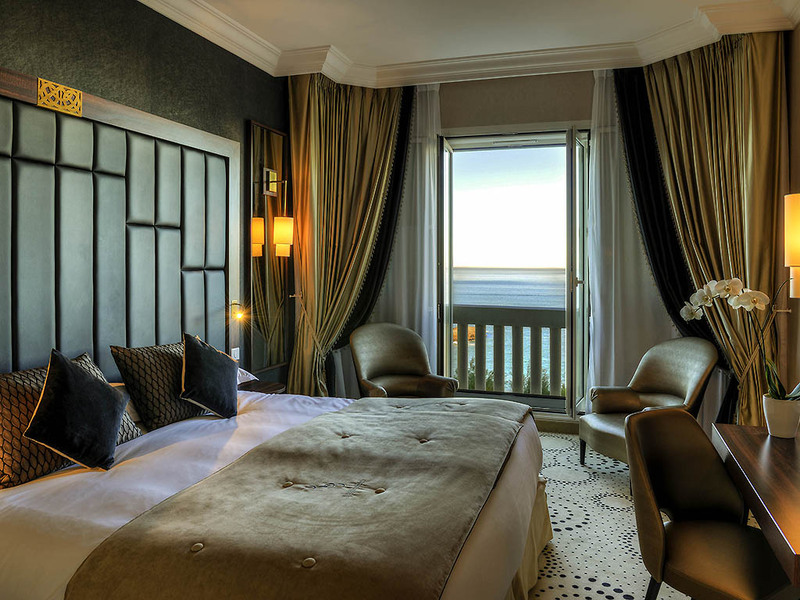 IQORI enjoys an exceptional location with its "full-sky" terrace overlooking the bay of Biarritz. Chef Antoine Chuard offers a refined menu of simple dishes showcasing local, fresh and seasonal produce. Simply a must: Enjoy tea time or cocktails in cozy and inviting surroundings. On the Café N patio, you will find yourself immersed in a stylish and modern setting inspired by the 30s. For seminars, board meetings and business meetings, the Golf, Aquitaine and Adour rooms feature the latest in technology, ensuring the success of your events with quality service. Organize an event like no other: Privatize the hotel and hold your plenaries on the central patio, where a glass roof infuses the space with natural light (minimum 60 people). Impress your guests with a sunset cocktail party by the side of the adjustable-depth pool. In an intimate and luxury Spa, live the Sothys experience with our face and body treatments. Everything has been designed and created to provide an unforgettable experience. The spa features 3 treatment rooms (2 double and 1 individual) and a hammam. With the first rays of sunlight, the outdoor pool becomes a haven of relaxation and the perfect place to contemplate the magnificent Bay of Biarritz. After a day in town or on the golf course, unwind on a sunlounger alongside the outdoor pool. Enjoy refreshments or a cocktail in front of crystalline waters. Fitted with a movable floor, the heated pool guarantees optimal swimming conditions. Fully equipped and renovated fitness room.